Robbery has gone digital! Digital thieves in town, Nigerians please beware of who get or access your bank account infos. 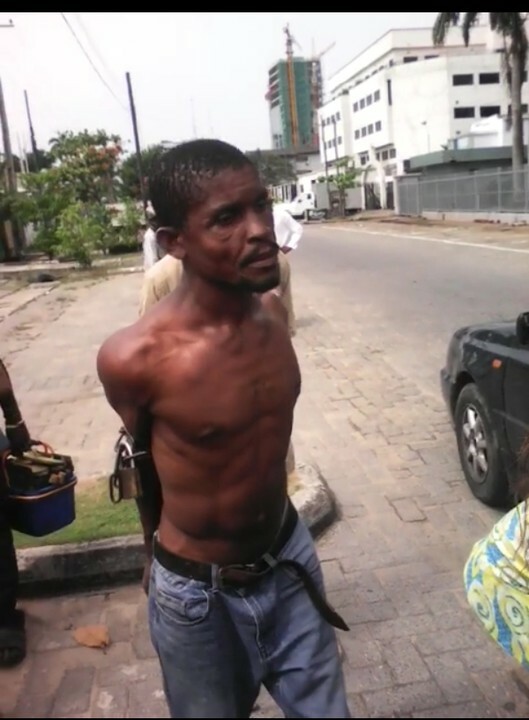 This man by name Maxwell Chuks was caught somewhere in Lagos using MTN sim card attached to a sim pack to withdraw money from other people’s account. The method he uses was to insert the sim pack into the ATM machine and type a code embedded on each account number written on a piece of paper for him. 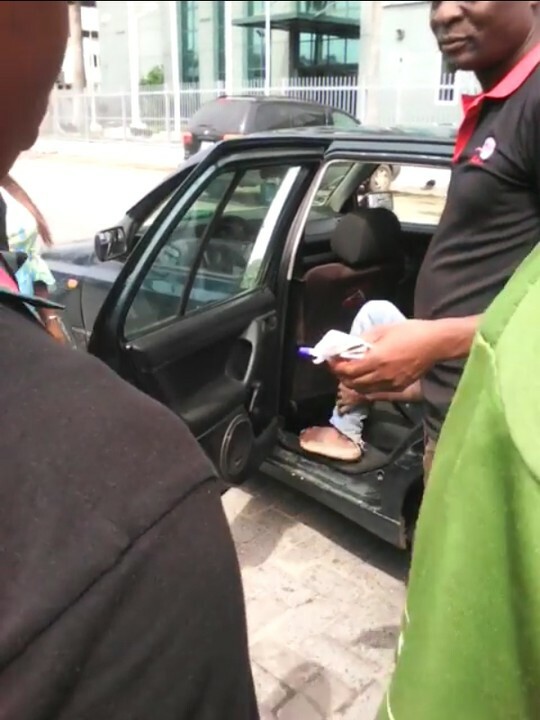 Found in his possession was a paper bearing account numbers of different people, MTN sim pack and a pen. Robbery has gone digital.